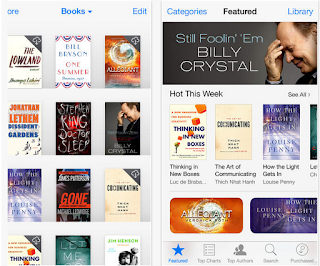 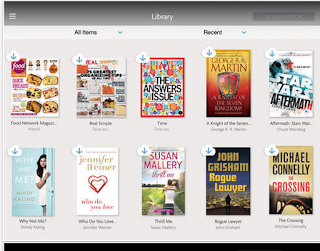 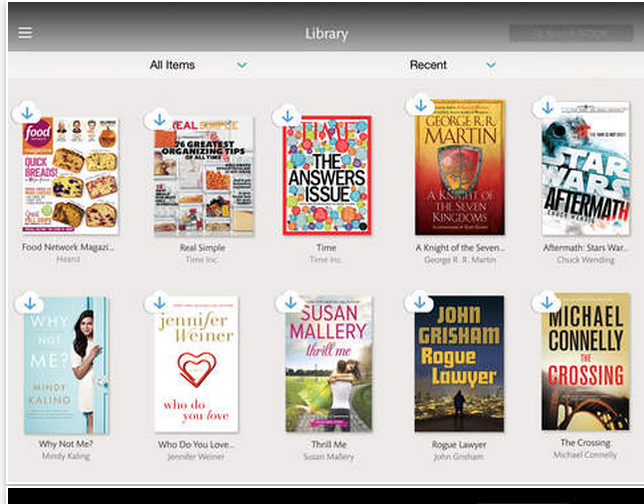 There are a number of apps out there to use on your iPad to read eBooks and most of them come with interesting features. 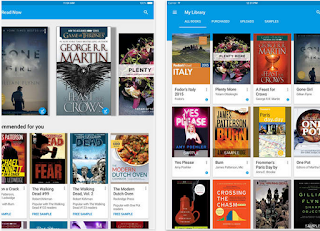 However, when it comes to the ones that stand out from the crowd, our selection features only 4 of what we think are the best reading apps for teachers and students. 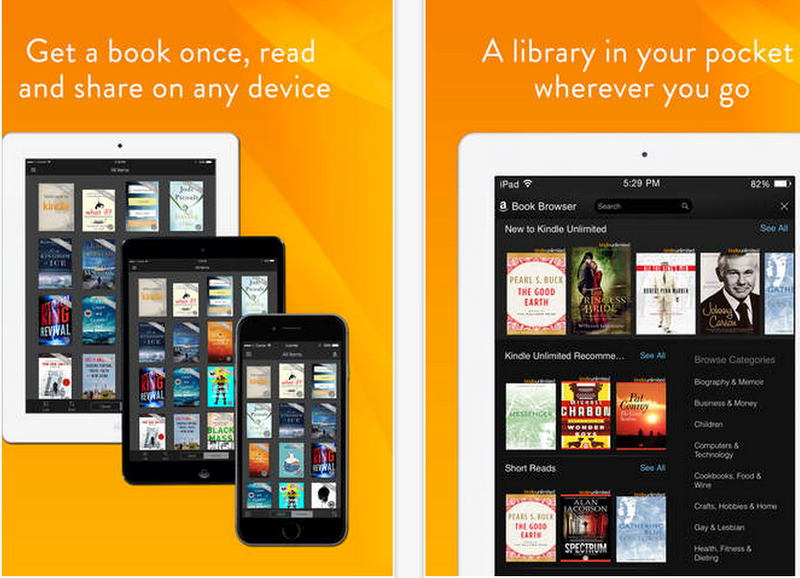 Besides being free to download, these apps offer some amazing functionalities to help your reading including: integrated dictionaries, highlighting tools, note taking features and many more. 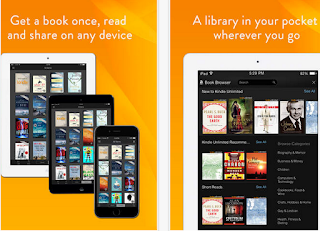 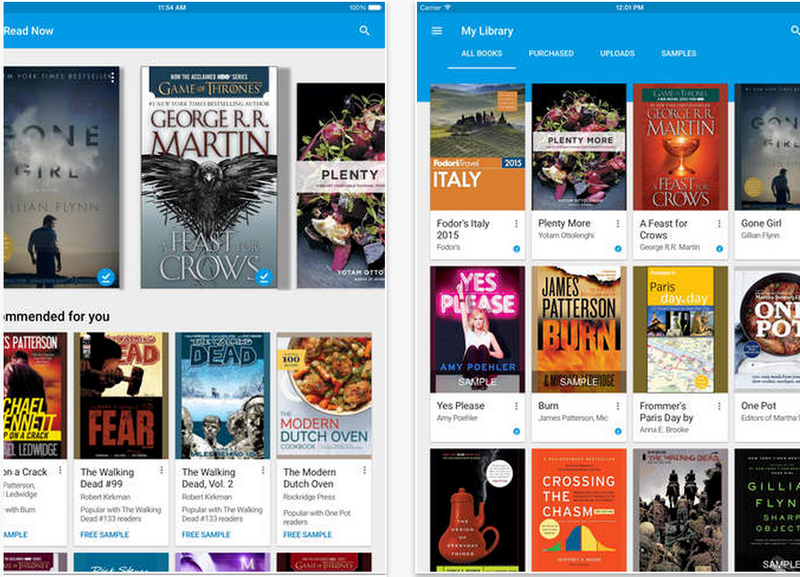 Best of all, these apps are also your portable library where you can save all your favourite books to read anywhere you go.